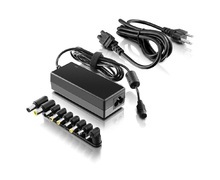 We are trusted laptop battery & laptop power adapter supplier in Malaysia. 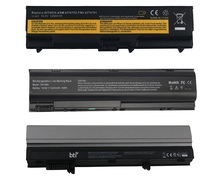 TYFON TECH SDN BHD provide various type of notebook battery price & laptop power adapter online. Original battery by manufacture are too expensive to effort, therefore compatible laptop battery & laptop power adapter are good alternative to keep your maintainence cost low. 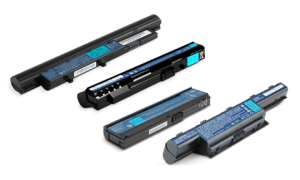 Our cheap laptop battery price list offering the popular brand DELL HP Lenovo Acer ASUS. 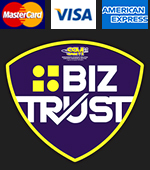 All our notebook battery & power adapter quality are cover by 3month warranty to guarantee the quality.